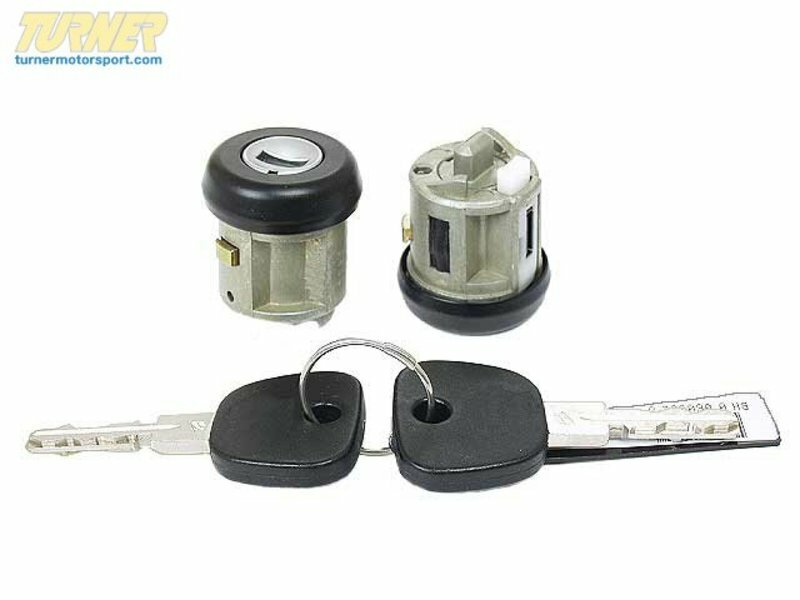 Replace the ignition lock cylinder / tumbler with this new Genuine BMW part. 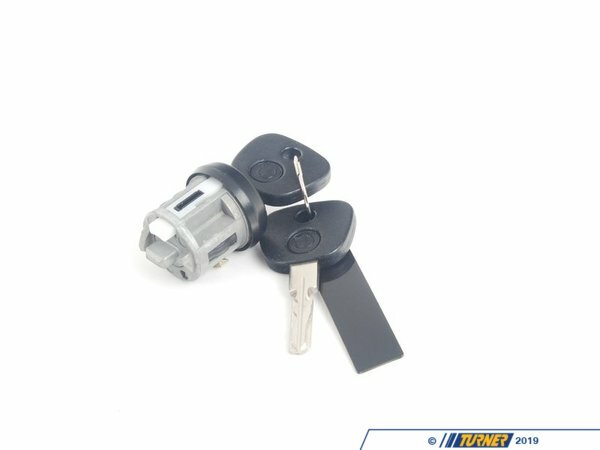 This ignition tumbler comes with a new key. 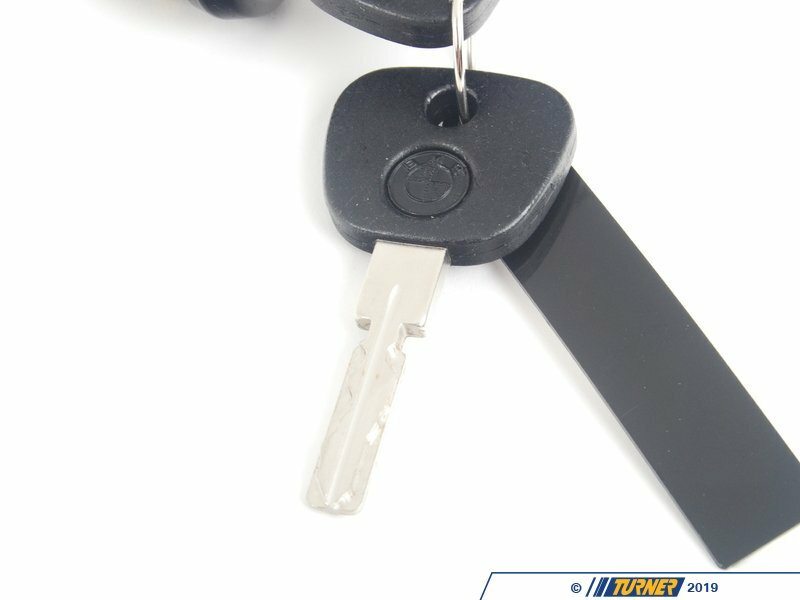 Note that this key will not work on your existing door locks, so you will need one key for the ignition and another for the door locks. 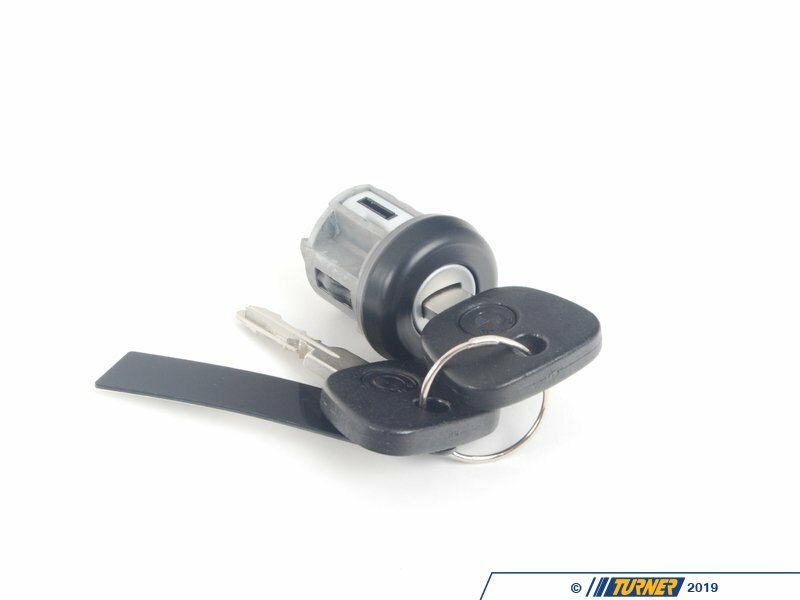 Not for cars with EWS.